Since 1953, Boys & Girls Clubs of Metro Richmond has brought good people together. 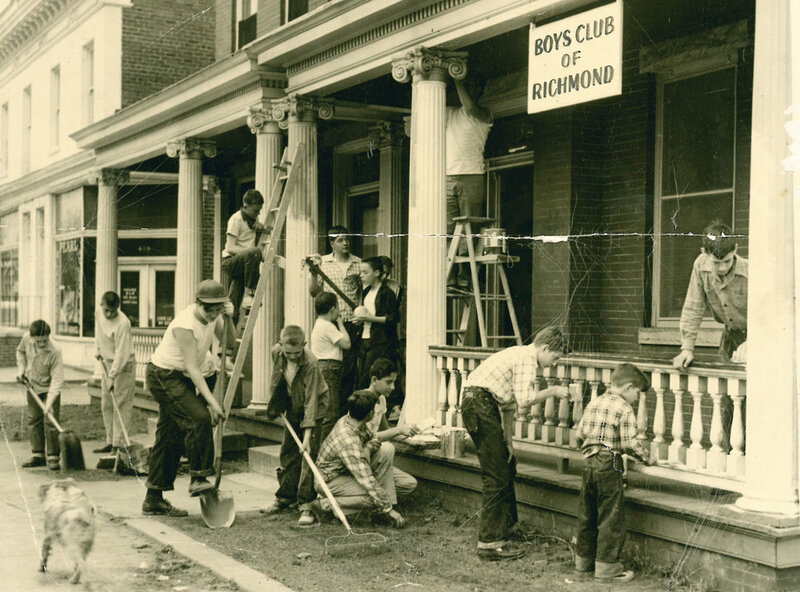 Following the leadership of several of Richmond’s long-time philanthropic families, the Club was founded in 1953 and officially opened the doors to the Robinson Street Club in 1955, welcoming in boys in Richmond’s Fan District. The Club saw 86 boys join in the first week, and the membership later soared to 550. Over the decades, 22 Clubs sprouted up all over the city and surrounding areas, including Camp Little Hawk in Goochland County. 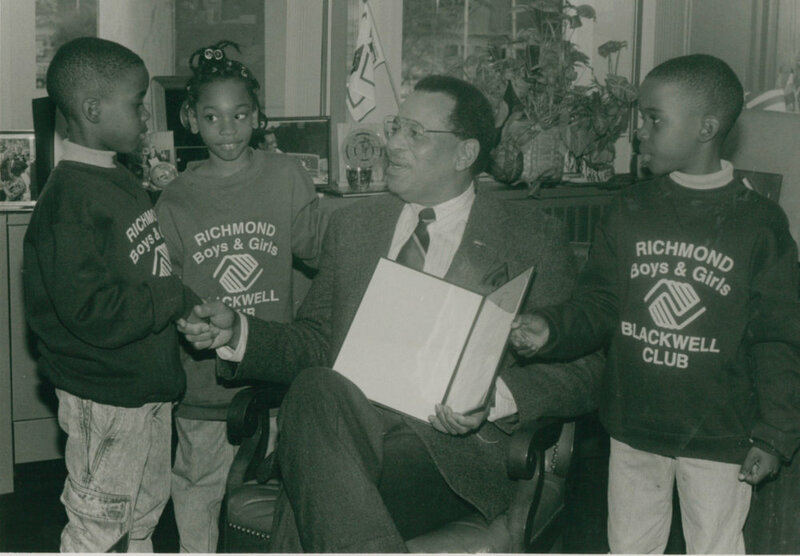 In October 1992, to better serve the entire breadth of Richmond’s youth, the Club officially expanded its membership to include girls and developed a full array of programming to meet the needs of all members. 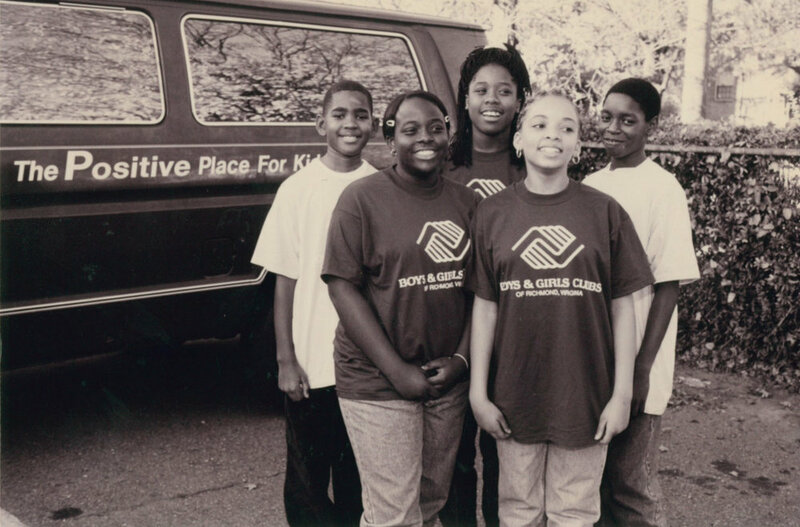 The Club was renamed to Boys & Girls Clubs of Richmond in 1993 and later to Boys & Girls Clubs of Metro Richmond in 1999. Today, BGCMR has five strategically located Clubs in four neighborhoods: Northside (Providence Park), Southside (Swansboro), East End (MLK, Jr. Middle School and Fairfield Court), and Petersburg (Blandford). Each Club is deeply connected to its surrounding community, focusing on providing the specific skills, interests and support that best suit members’ needs while meeting the ultimate goal of life-readiness. Over the past six decades, BGCMR remains distinctive for our consistent open door policy. No matter their story, young people will always have a home at the Club. BGCMR wants every young person to know and experience the Clubs as an anchor that provides security and guidance as they explore new opportunities without fear. As a result, uniquely long-term, trusting relationships between youth, staff and community partners continue to grow and flourish. Discover what we’ve been up to lately.